The Japanese automaker certainly has a good proportion of fans across the globe. Especially now that it is offering a pretty great line of cars which roughly anyone could admire, the Toyota luxury vehicle division is establishing its territory at quite a speed. So here we have put together a list of top cars from Lexus being gifted to the world. Keep scrolling! While LFA is a beast in itself, it would be safe to say Nurburgring Performance Package is beastier. It offers better performance, better speed and better power. A level up. The model accelerates from 0-60 miles per hour in 3.6 seconds. 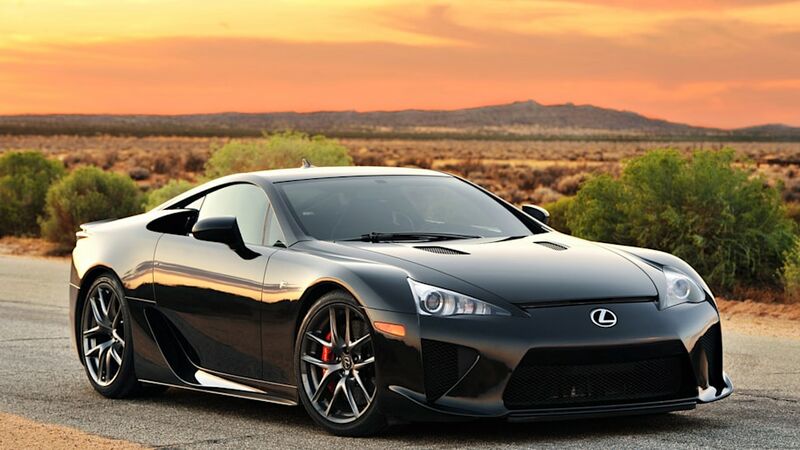 While LFA is a limited production model, 0 LFA Nurburgring Performance Package is rarer, with only 50 being produced. The model is available in limited (just 4) colours. 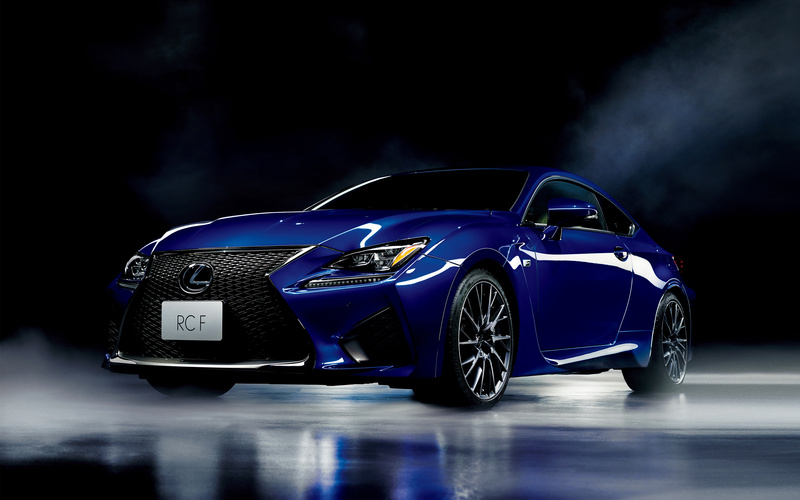 Not only is this the most expensive of Lexus line of cars, but is also the fastest of Lexus cars ever, ever produced. A 2010 model, it had set records at Nurburgring lapping it in 7 minutes and 14 seconds. The model is something that would make Lexus stand with head up in front of all those ‘extreme’ category car manufacturers. A highly rated and much appreciated sporty two seater, LFA is a limited production model, with just 500 actually planned for production. 0-60 comes in 3.7 seconds. The thing has got a pretty lot of carbon fibre stuff. Quite powerfully constructed, it comes with a better acceleration, speed and what is better- its price tag carries a value which is just half of what you would be paying the brand’s competitors for all the features this thing offers. And yeah, it sounds as good as it is to drive. The brand seems to be so after building automobiles that are more or less soul stirring- this is the first ever 10 speed transmission (globally) in any luxury vehicle. The performance is just slightly better than what you would expect seeing its sharp and amazing looks. As soon as you get behind the wheel, you would know how amazing the brakes and steering are. It is all smooth-smooth make. The model accelerates to 60 miles per hour in a time as small as 4.3 seconds. Honestly, we can’t call it ‘just’ a coupe- it would be such an understatement. To start with, we find the styling and design quite good for a coupe- it is just another level. Then, it sounds just the way a naturally aspirated V8 should. In many ways, it has got that sporty thing in it. The model’s acceleration time for 0-60 miles per hour is 4.3 seconds. In addition to all this, the interior is a ‘wow’ as well. It has got good enough noise insulation to offer the driver some peace of mind, and equally competent electronics to warn any possible danger. It is certainly an all cool-and-comfortable package inside that classy hood. A sport compact hatchback, it is a high-performance electric hybrid. Several reviews underline CT 200H as one of the most epic hybrids we can have around. As an add on to its catchy looks, features and spacious, comfortable interior, it comes with some notable safety features including a vehicle stability control, telematics system, eight airbags etc. Moreover, there is a Vehicle Proximity Notification System that would alert those around, of the presence of the vehicle. 0-60 miles per hour acceleration might not be as good as one may expect- it takes 10.6 seconds to do so- but it is still cool. 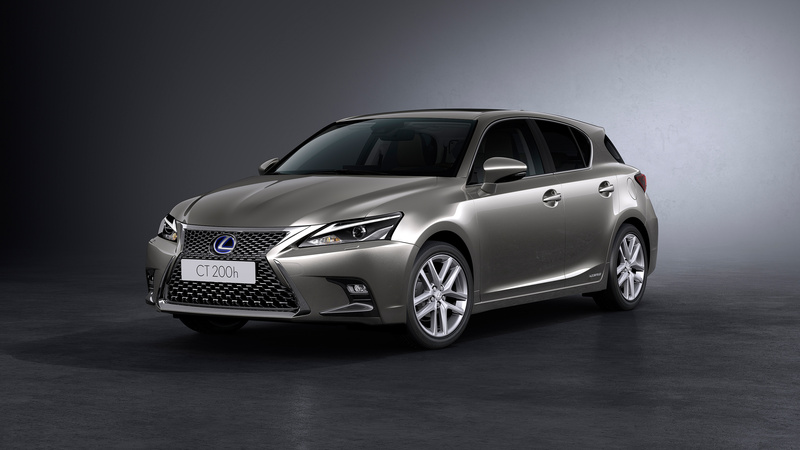 So folks, how did you like our list of top cars from Lexus ? Which model is your favorite one? Do let us know your views in the comments section!